Jungle champions ranked from the best and brightest to the bottom of the barrel. Some champions in League of Legends are just flat-out stronger than others. For junglers, there are multiple considerations when weighing which champions are better. The most important thing to look at, and the most obvious, is whether the champion would be good at ganking and either securing kills or aiding their teammates in doing so. Behind the scenes, though, is where things get complicated. Clear speed, invasion pressure, and macro mobility are all factors that need to be evaluated for keeping up with the enemy jungler. The best jungle champions are the ones that can do it all. This list of top-tier champions can change depending on a number of things. Sometimes the meta shifts for no apparent reason other than players’ tastes, but usually there’s some kind of balance update, small or significant, that’s behind the sudden change. It can be difficult to keep up on the flavor-of-the-month champs, so let us do it for you. 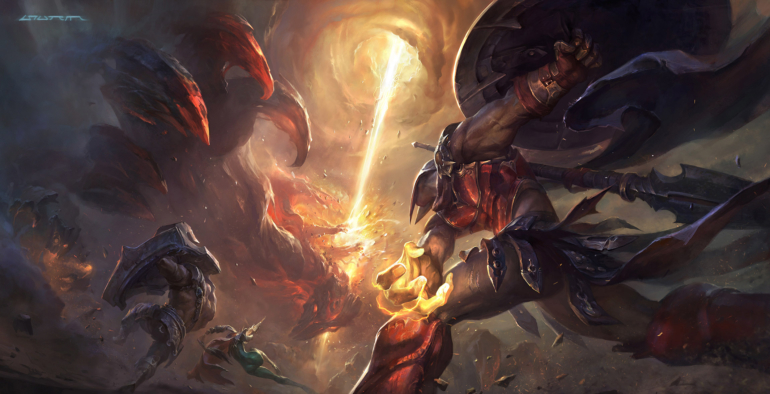 Here’s our current tier list for the best jungle champions in League of Legends. 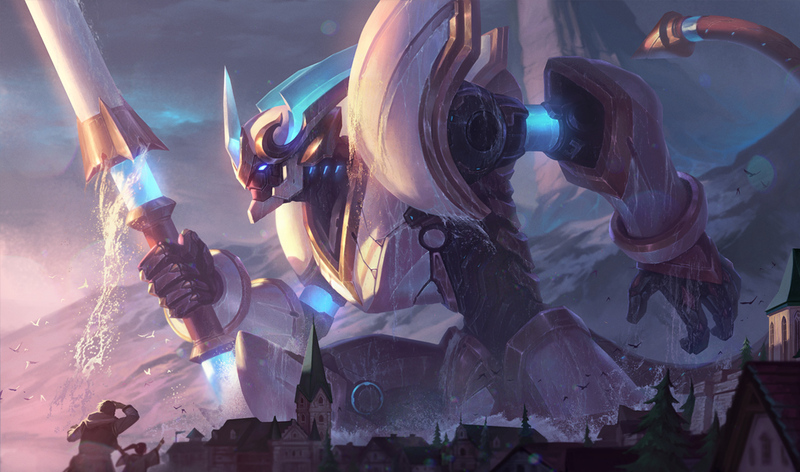 Champions in this tier are the strongest champions in the current meta, and it doesn’t take much effort to carry yourself through the ranks of solo queue with them. 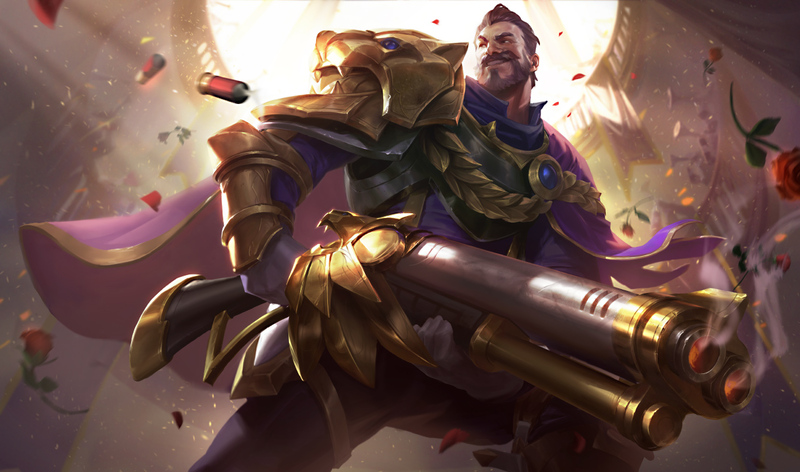 Graves went through a rough patch after nerfs in season seven, but he’s back on top as a ranged carry in the jungle. This works out, as there aren’t any marksmen left in the bot lane. 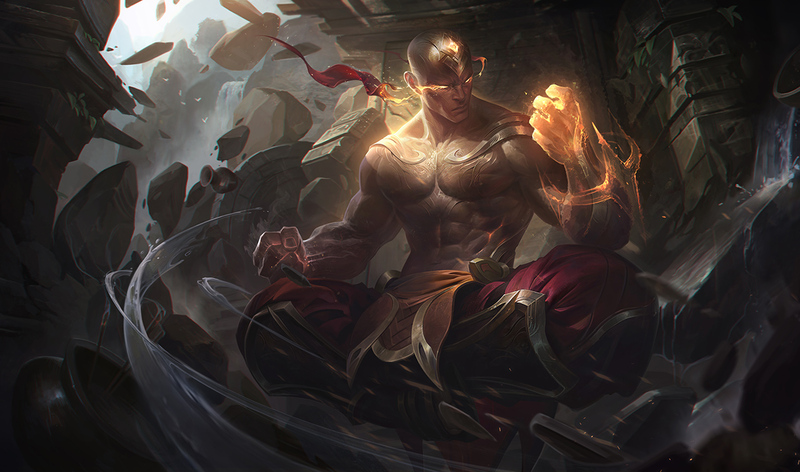 He’s harder to beat with range, he hits like a truck, and he’s one of the few champions on this list with a strong early game that doesn’t fall off quite as hard later on. 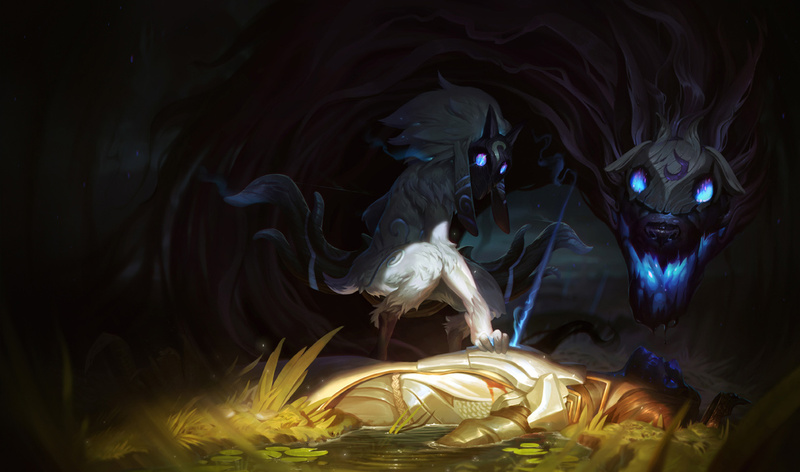 Kindred are other ranged champions in the jungle, but unlike Graves, their rise to fame isn’t as attributed to the meta. Rather, they were really, really awful for quite a long time, and then Riot buffed them over, and over, and over again until eventually they were as strong as they are now. They’re strong, reliable, and it doesn’t take quite as long to hit the big power spikes on them anymore. 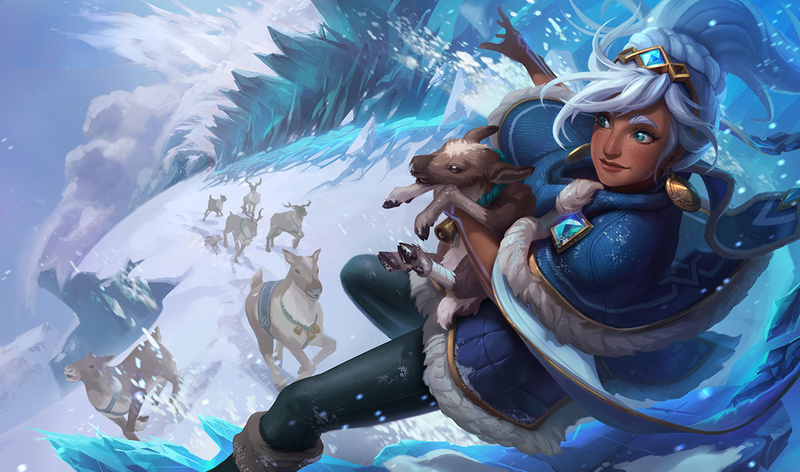 Taliyah was turned into a jungler this season after nerfs forced her out of the mid lane. She has the ability to deal massive single-target damage to camps, and her mana pool is much easier to work with than other mage junglers, making her a powerful choice in the right hands. Be warned, playing her incorrectly punishes new players more than most. 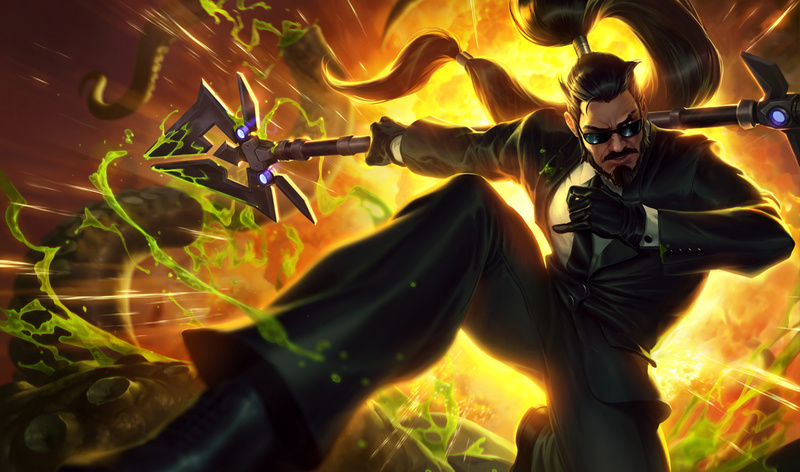 Xin’s been a terror for roughly a year, but he hasn’t stood out in the meta like he does now in quite a while. His damage is absurdly high, and his ganking power and crowd control are very reliable. It’s hard to get away from him without a big gap-closing ability handy or your Flash off cooldown. The second most powerful junglers take a little bit more effort to play well, but when executed properly, they can carry a game just as hard as the best. There aren’t many assassins left standing at the top of the jungle meta, but Evelynn seems to be doing just fine. 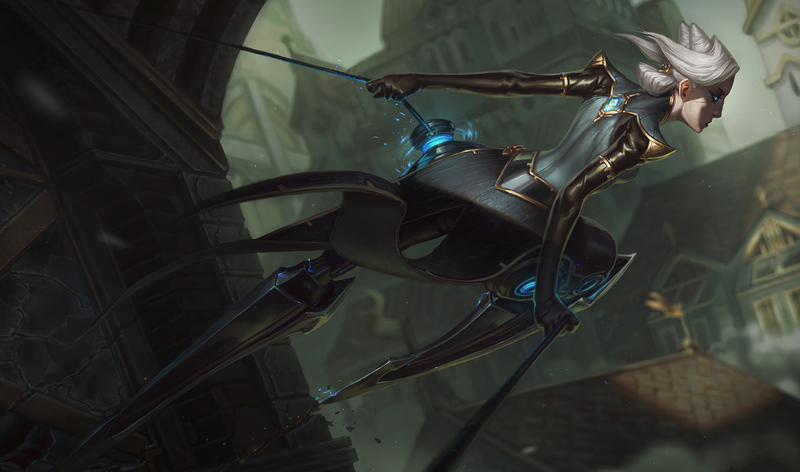 She’s extremely fun to play, and her champion identity is very well-realized, but she has a big weakness that other assassins don’t typically have to deal with. She’s much less useful before level six, so as long as you know how to pace the early game, you can get a lot out of her. 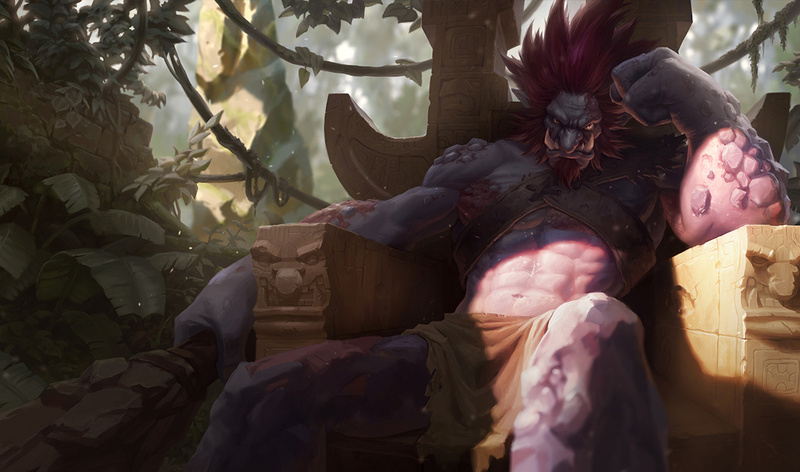 Trundle has been a staple jungler in pro play since the 2018 Spring Split, and now, he’s crawling to the top of the solo queue ladder, too. His high dueling power gives him a great chance at contesting Scuttle Crabs, and he scales very, very hard into the late game as well. 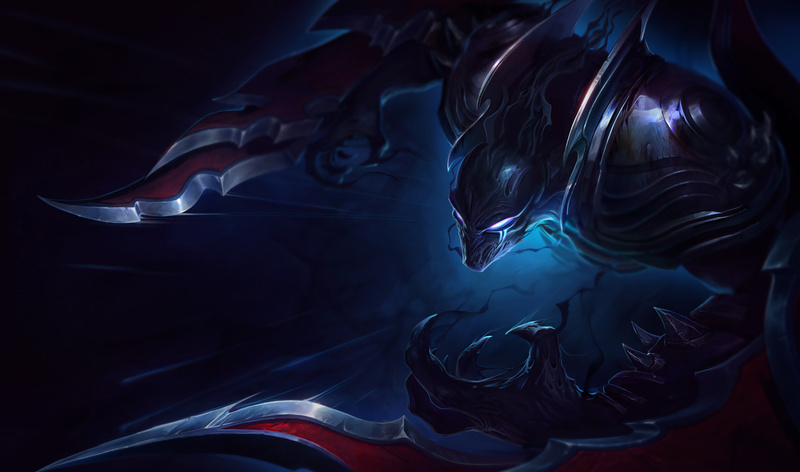 Nocturne is one of those junglers that will always feel useful thanks to his toolkit, even if he’s not in the meta. As it turns out, he’s great in the meta right now, too. High tier players have learned that a full AD Nocturne works as a great assassin, and his ultimate can be used to blow up a bot lane carry before a fight even starts. Camille is a bit of a weird case, and she’s much more popular right now in Korea than she is in North America. 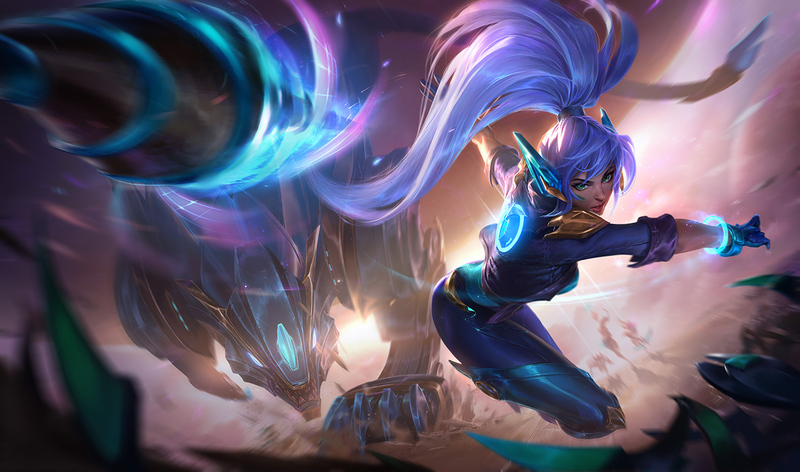 She’s intended as a top laner, so her camp clear is a little lackluster, but great junglers with good knowledge of kiting camps can get past that and take advantage of her high gank potential. This is an interesting tier, because champions at this level aren’t exactly strong in the meta, but if you can learn how to play them well, you can still make them work to carry games. It might require a bit of extra effort to get there though. Lee, like Nocturne, will always be semi-useful thanks to his high early damage and utility in the late-game. Unfortunately, he’s had a rough year. With the removal of both the Sightstone and Tracker’s Knife, players find it much more difficult to pull off those high IQ ward plays, but as long as your trinket is available, you can still be effective. Kayn is a lot like Evelynn in the fact that he’s very weak until he hits a certain point in the game. For Evelynn, she needs to hit level six so she can turn invisible. Kayn, on the other hand, needs to transform, which can take much longer to do. When he does transform, he can be a very versatile tool in your arsenal as a bruiser or an assassin, and his camp clear is extremely fast. Nidalee has been performing well lately, especially in Korea, but she’s still one of the hardest junglers to pull off in the current meta. She’s very hit-or-miss. If you make little mistakes from time to time during the early game, it’s hard to come back as a Nidalee as that’s where she needs to snowball. But if you’re confident that you can pull it off, she’s a force to be reckoned with. Wukong is the most recent non-typical jungler to enter the jungle. 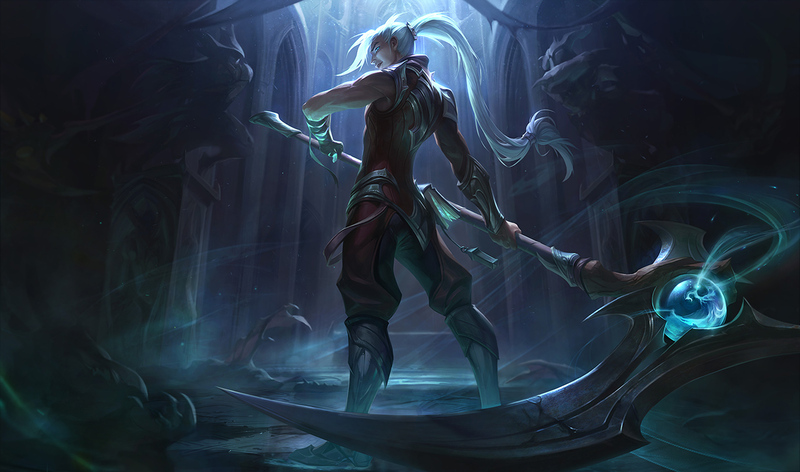 Like Camille, he’s most comfortable as a top laner (or bot laner in the current anarchist meta), but his high damage output has made him a favorite among assassin-style players in the jungle. His camp clear is a little slow, though, so unless your pathing is pristine, you may find yourself struggling.